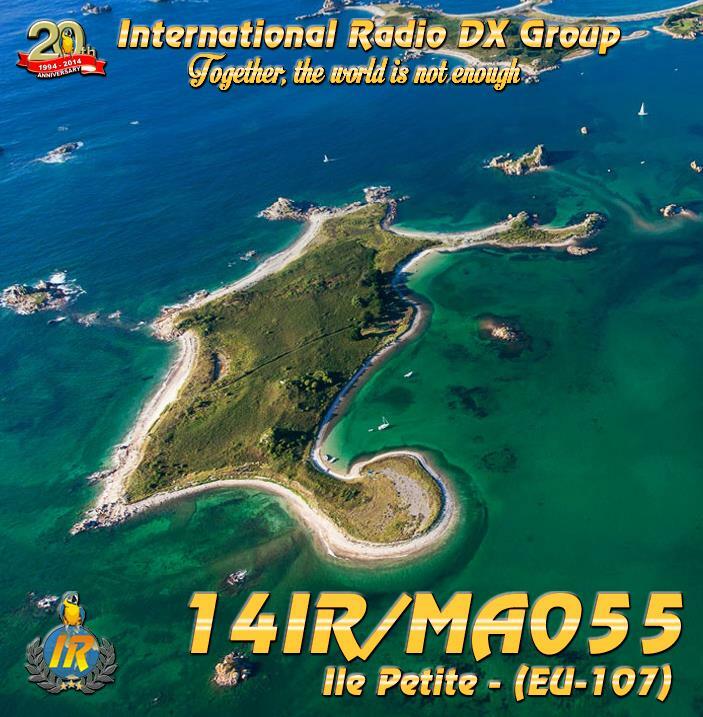 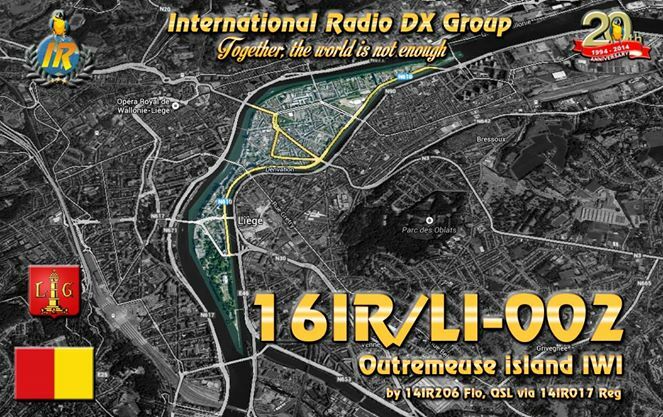 Coming in august 2014 : 16IR/LI-002 Outremeuse island IWI, Liège, Belgium. 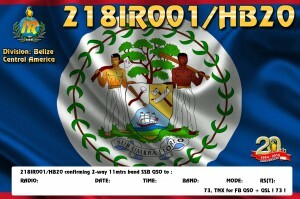 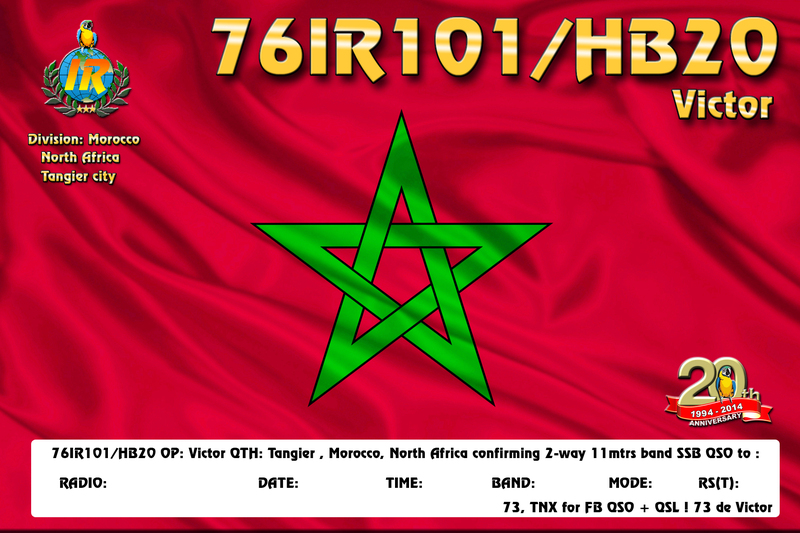 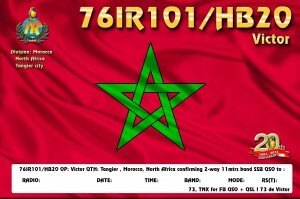 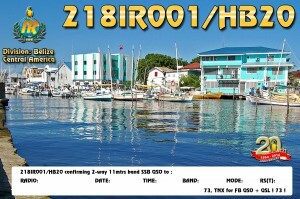 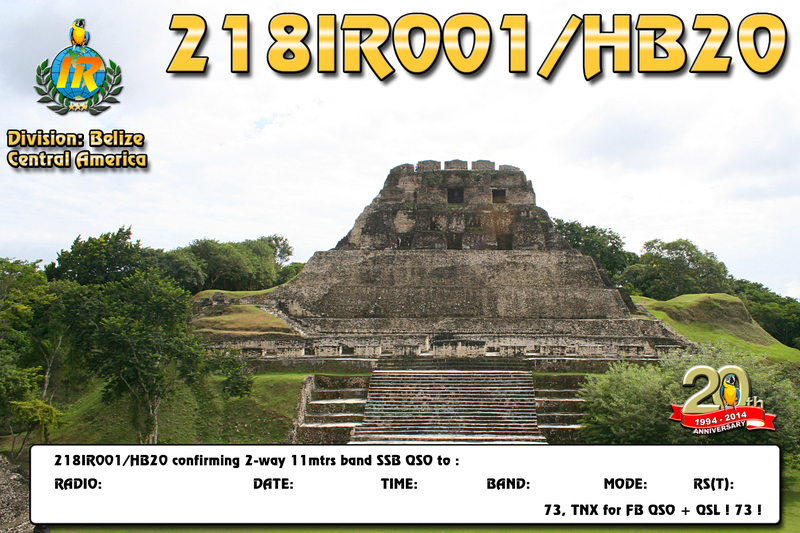 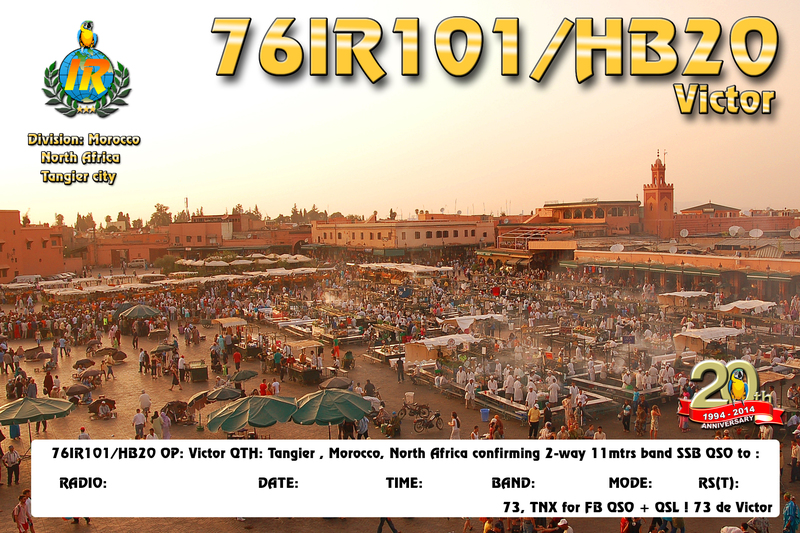 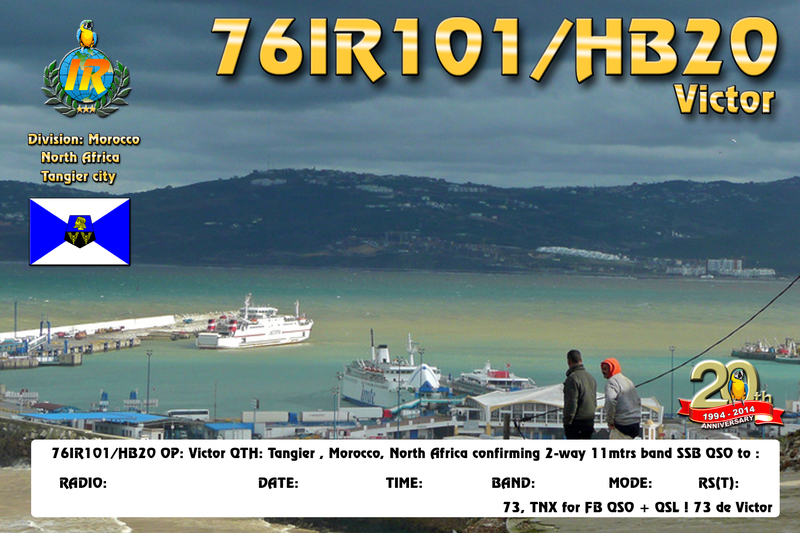 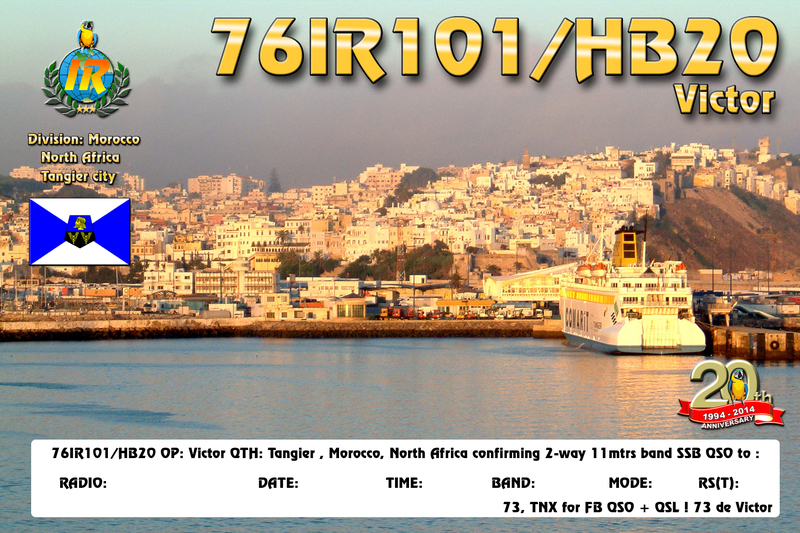 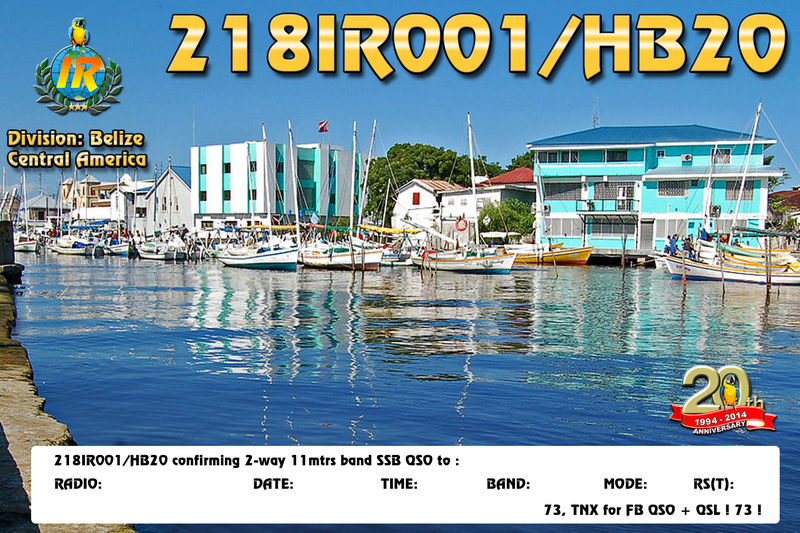 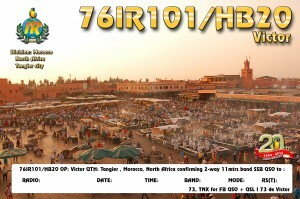 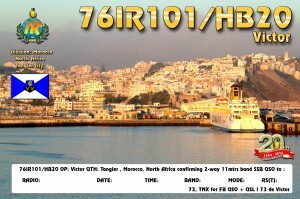 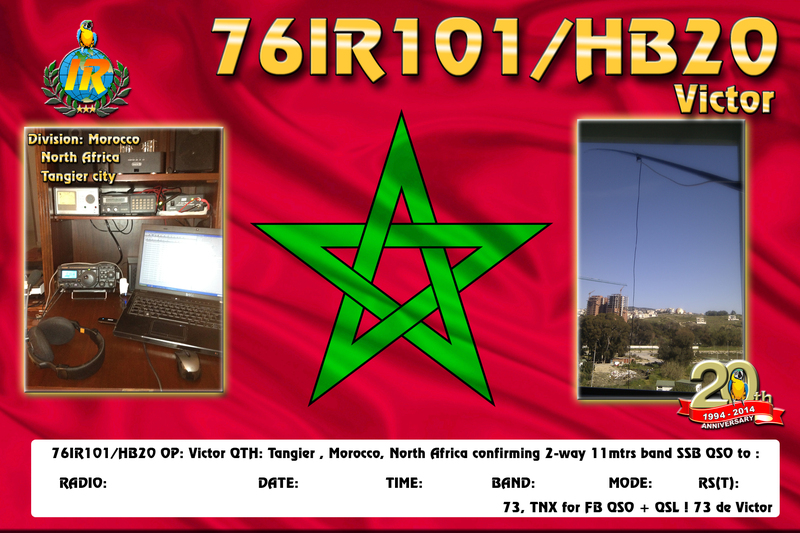 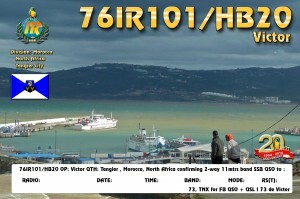 By 14IR206, QSL via 14IR017. 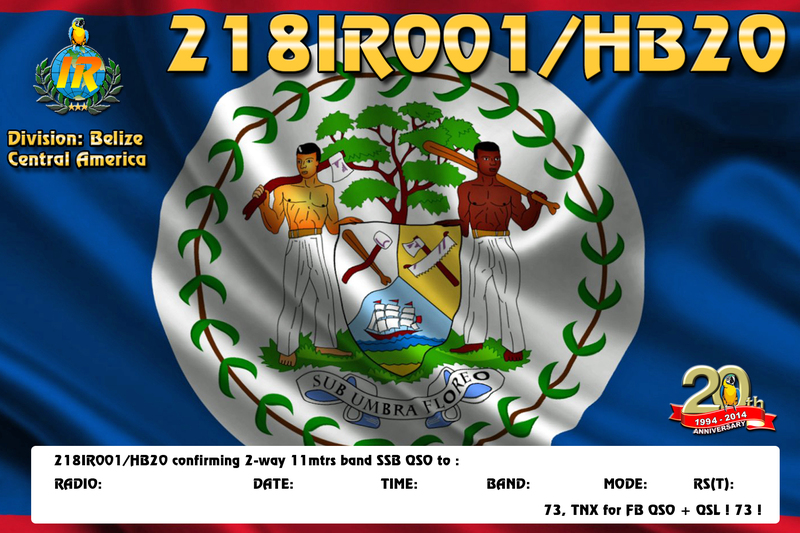 Good luck ! 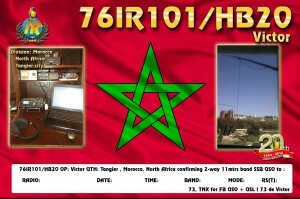 Active /P with vertical dipole or /M when time allows. 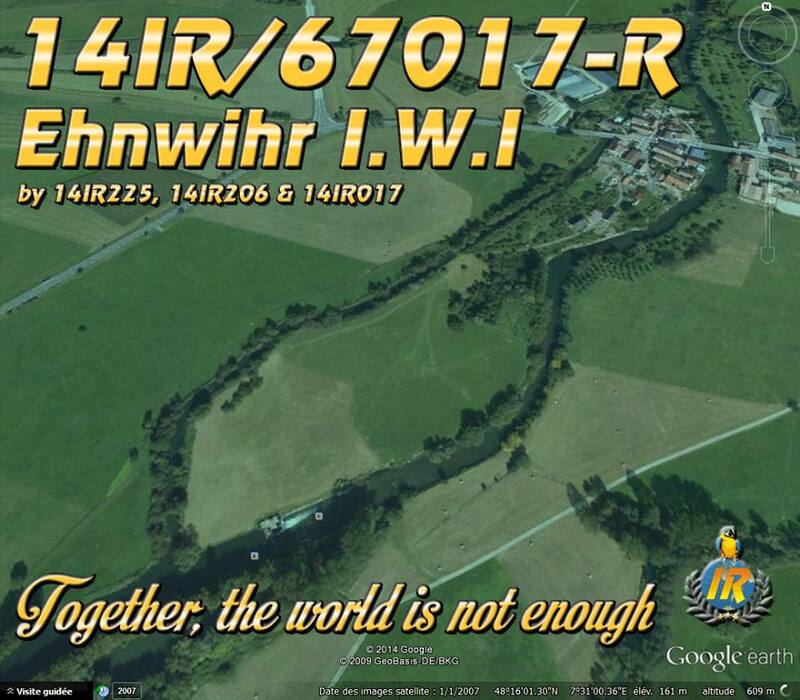 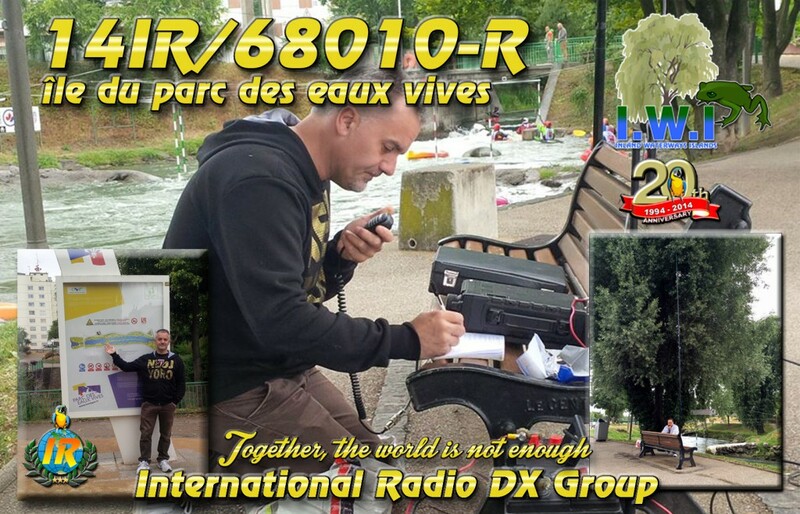 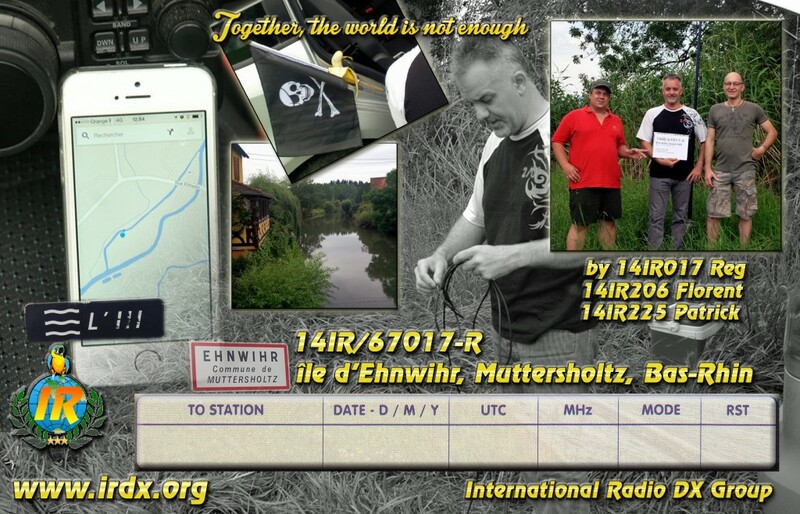 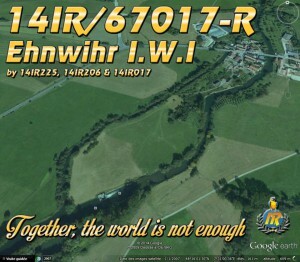 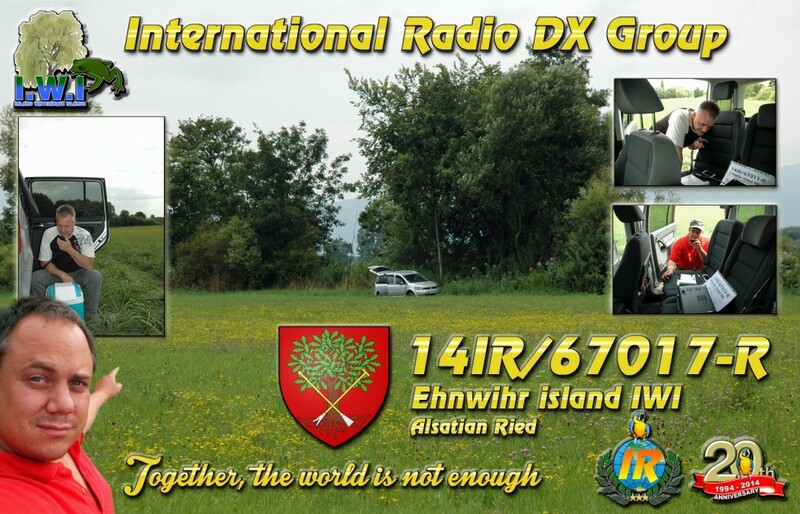 Activated on the 20th of July by 225 Patrick, 206 Florent & 017 Reg, Ehnwihr IWI. 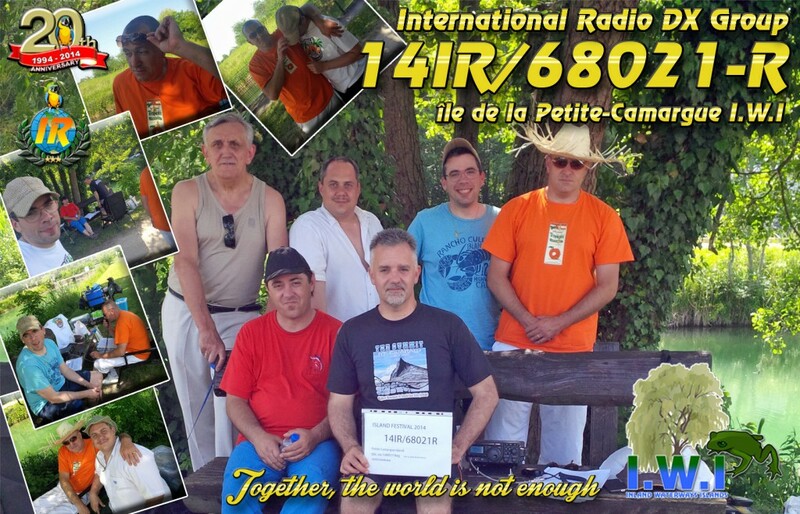 61IR010 Riccardo Qsl via 1IR013 Daniele. 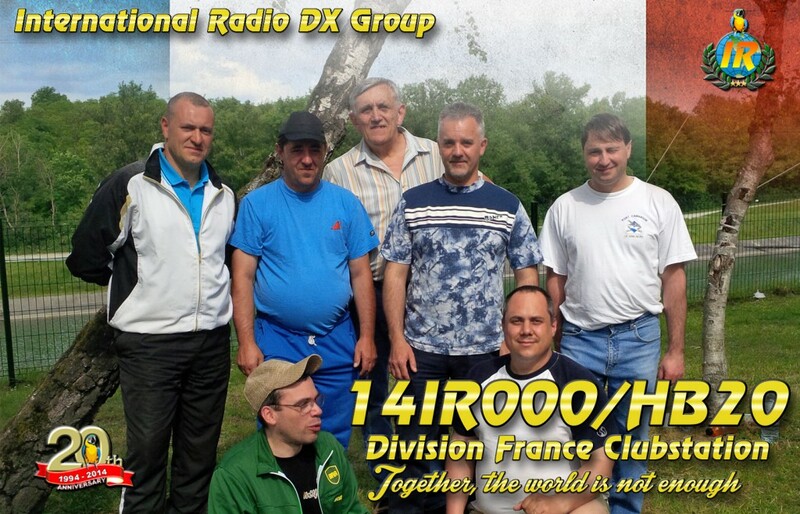 Welcome to our group.